If you just bought a brand new Android TV, or a box that runs the Google OS, you probably want to dive straight in and explore all of the new features. You'll notice right away that it's similar to Android for your phone, but built for the big screen. Still, it can occasionally be tricky to navigate. Here are 6 tips to get you up and running as quickly as possible. 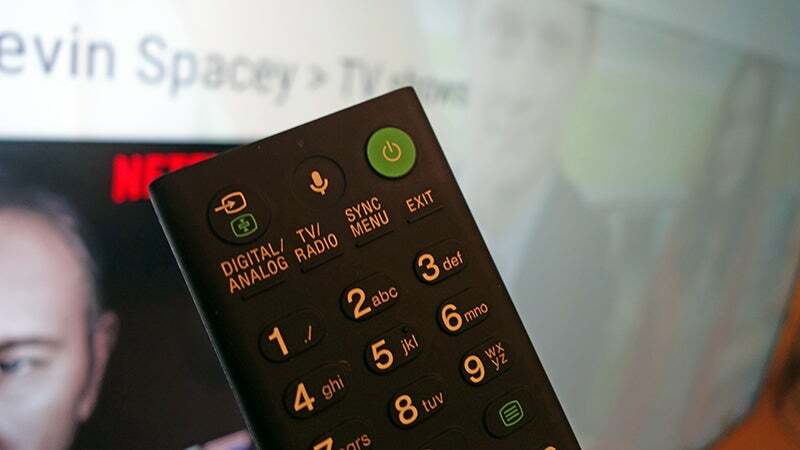 Like just about everything else made by Google, Android TV supports voice search to save you the laborious process of having to type out everything on your remote. Your TV or box remote will come with a voice search button, and the option's on the top of the home screen too. You can run a lot of the same searches you can on Android or the web, like "weather in Los Angeles" or "the time in New York", but of course there are plenty of TV-specific searches available too — try looking for "sci-fi movies" or "TV shows with Kevin Spacey" for example. 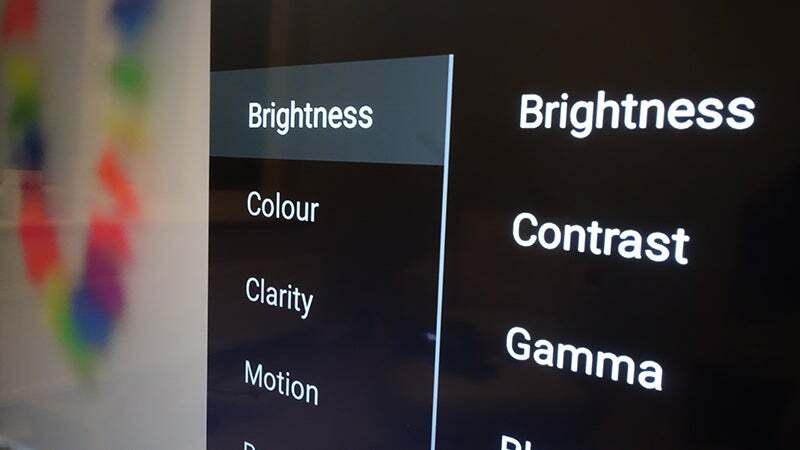 If you scroll to the Settings app from the Android TV front screen and then choose Display, you can change different options for what's shown on screen, including brightness, colour, gamma, and black levels. You can also select from a number of preset picture modes. What's more, you can set these options differently for each of the inputs connected up to your television set, so your cable box can have settings that are different to your console, for example. Switch to an input first to set the display settings for that particular input. 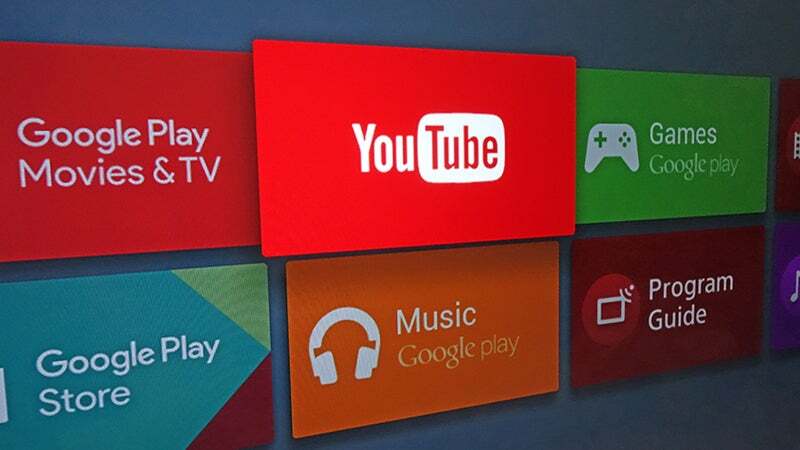 When you head to the Google Play Apps Store on your Android TV, you'll only see apps approved for this particular large-screen platform. If you want to be able to install any app you like, then you need to get sideloading, a topic we've previously covered for phones. 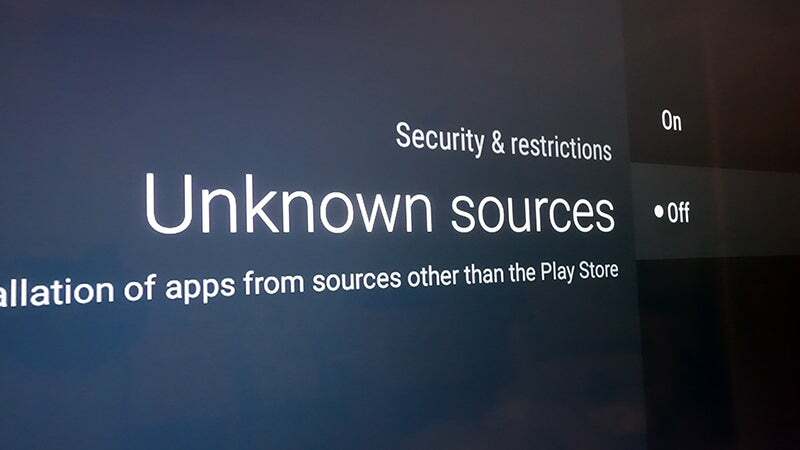 First of all you need to allow unknown sources through the Security & restrictions section of Settings, then use a file manager like ES File Explorer to move the APKs of your chosen apps from the cloud to your TV. Most apps will work ok, albeit with a few visual glitches. Just like an Android phone, you'll want to take control over the way that apps and games appear on the home screen, otherwise you'll be spending a lot more time scrolling than you need to. From Settings, pick Home Screen under the System Preferences heading. The next screen lets you hide any recommendation sources you don't want to see (like hints on how to get the best from your TV), and you can also change the order of icons: select Apps and games, then pick Customise order under Organise apps and games. This specific feature is only available on Sony Bravia Android TVs, but your Panasonic or Sharp model may have something similar. If you hit the Discover button you can bring up a content bar that lets you browse through apps without obscuring the current channel. It's the best way of having a flick through the likes of Netflix and YouTube without stopping what you're already watching, and you can customise the content channels that appear too. 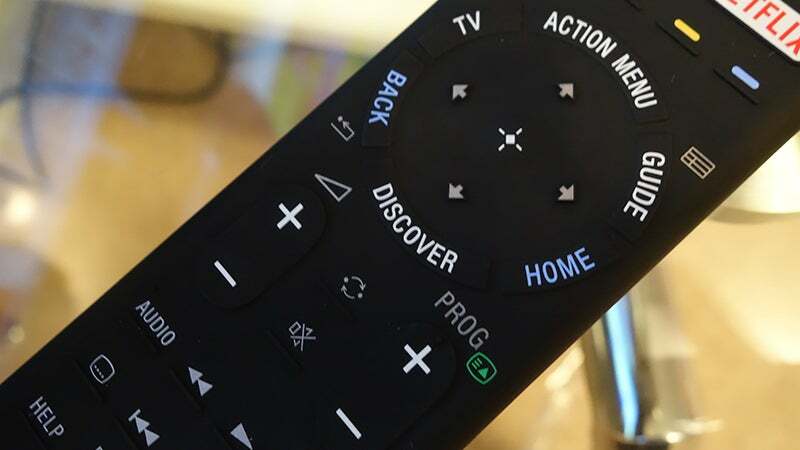 More in-picture options are available if you hit the Action Menu button on the remote. Any Android TV device works exactly like a Chromecast dongle. It's just like having a Chromecast plugged into the back of your set, without actually having a Chromecast plugged into the back of your set, and all the same apps and features are supported. As with any Chromecast device, you need to launch the Home app on your phone first, then pick Devices from the app menu and you should see your TV appear. 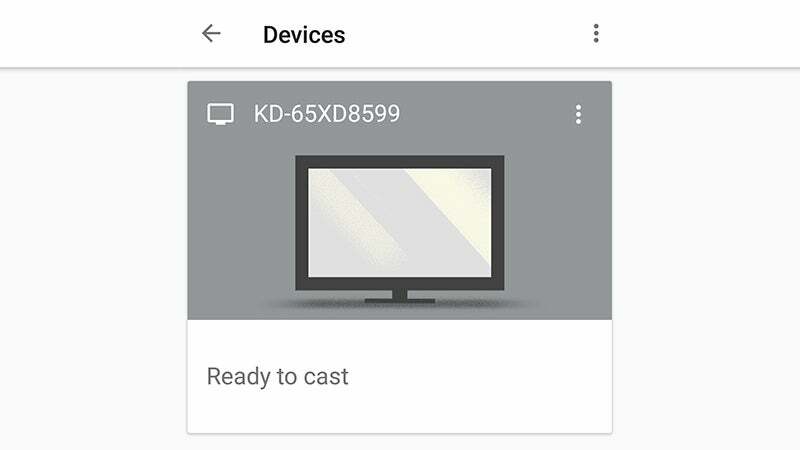 In any app that supports casting, hit the cast button and choose your television set from the device list. This story was originally published on Gizmodo Australia.